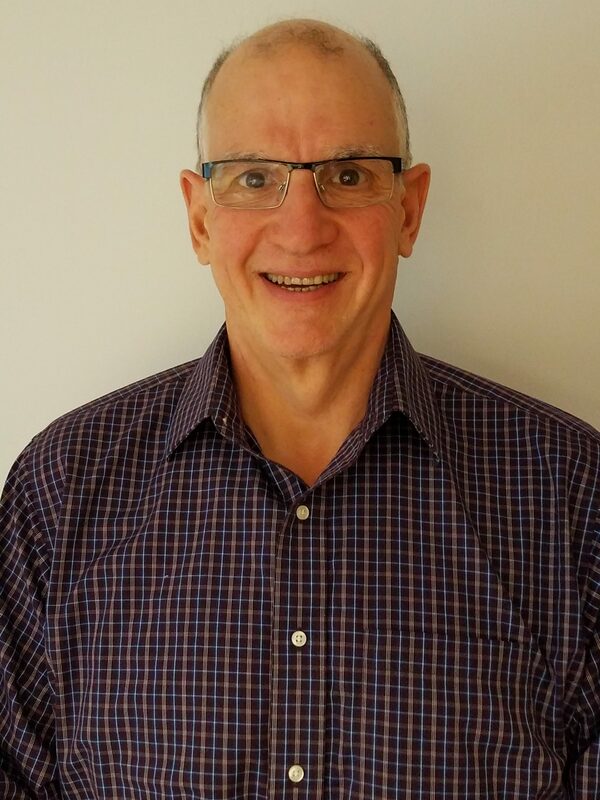 Stephen leads the overall growth and strategic direction of Software Concepts, Inc., spearheading the development, marketing and deployment of the DS90 iSeries accounting and distribution software, now installed in many small and emerging businesses. A technologist and entrepreneur, Stephen utilizes his technical prowess to innovate solutions to address customer workflow complexities and challenges. Stephen holds certifications from IBM, including Technical Systems Design, IBM Power Systems and IBM i Technical Sales Skills. He holds a Bachelor’s degree in Accounting from Bentley College with a focus on Information Technology. He provides hands-on systems advice for clients seeking advanced business automation solutions. Bob joined Williams Associates in 1984. His multifaceted experience spans across many functional areas — from project design and leadership to technical support; from software installation and integration to customer service; from documentation and programming to client education and training. In his role as the Professional Services Manager, Bob puts both technical and business skills to work at Software Concepts. Initially, interfacing with customers to clarify their business and technology challenges, he helps define workable project solutions that can be efficiently executed. Then as project manager and leader, he ensures that projects move forward efficiently and that all customer needs are addressed throughout every stage of the customer engagement. Bob earned his Bachelor of Arts in Computer Information System from Bentley College.